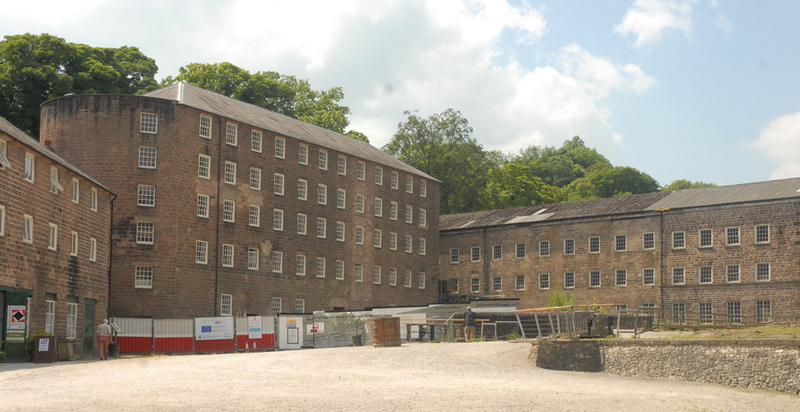 Cromford Mill is a Grade 1 listed building on a World Heritage Site, and G.F.Tomlinson was entrusted to restore Building 17 to provide managed workspace offices, studios, workshops and a gateway centre for visitors. 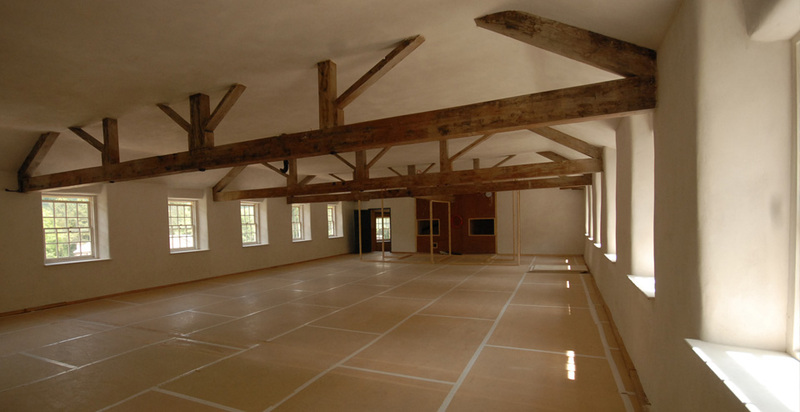 We were selected because of our extensive heritage experience, and the works were undertaken in a sensitive manner to minimise the disturbance of the existing fabric and archaeology. 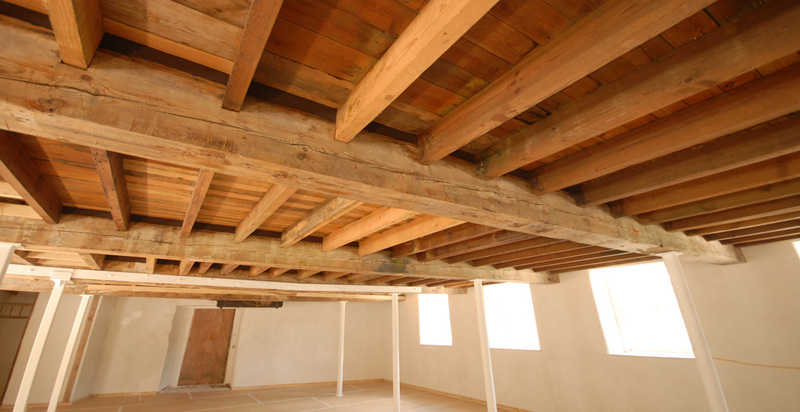 The work included the removal of contamination from the existing fabric of the building, due to its former use as a dye works. This required the building to be kept under the same strict safety conditions as asbestos removal. Other works involved a new concrete floor, minor fabric repairs including; ventilation to roof, repairs and renewals to upper floors, over boarding and fire retardant treatment, floor finishes and lime plaster to existing walls, plasterboard ceiling at roof level. Because the site remained operational throughout the work, health & safety of the neighbours and construction staff was paramount. We employed the services of specialist professors to analyse the type of contamination in the building, so that it could be treated correctly without any risk. “The site was kept very tidy which was noticed and appreciated by the surrounding businesses within the courtyard”.